A ready-to-use lamp that will decorate all your spaces. 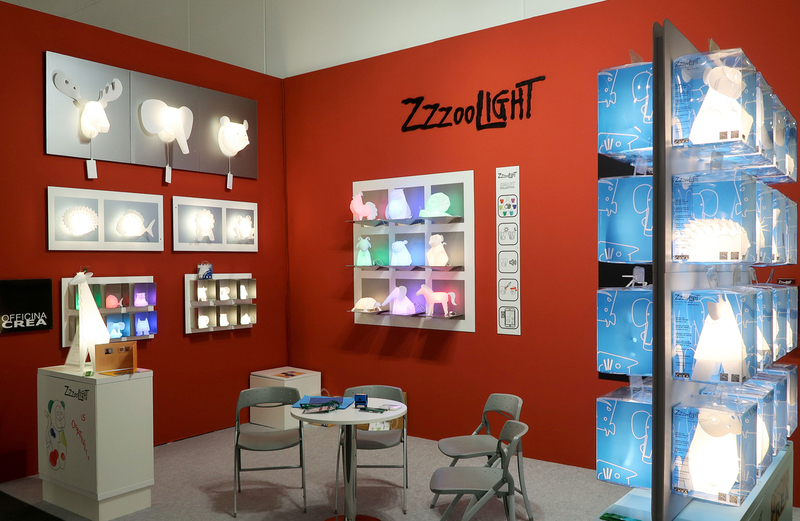 Wrapped inside elegant packaging,the ZzzooLIGHT gift is ready to bewitch with its captivating graphics. The Gift packages are made from 100% recycled PET plastic. 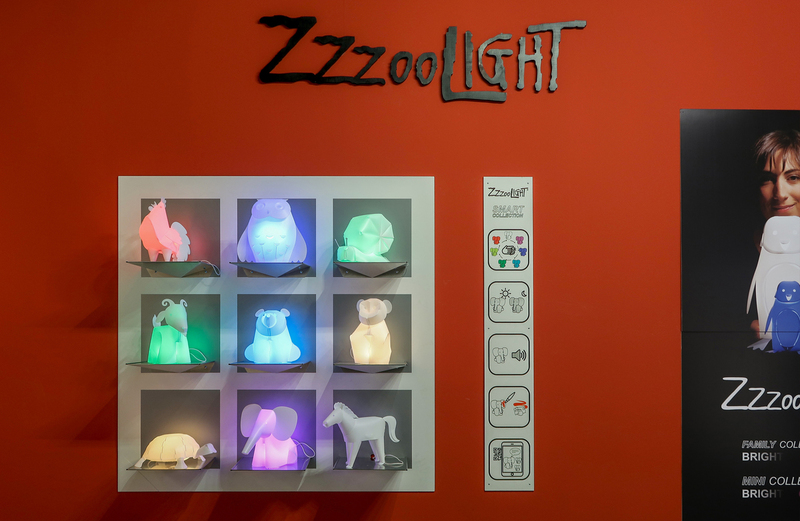 ZzzooLIGHT’s package includes a LED source with the power supply, helping you save on your electric power. 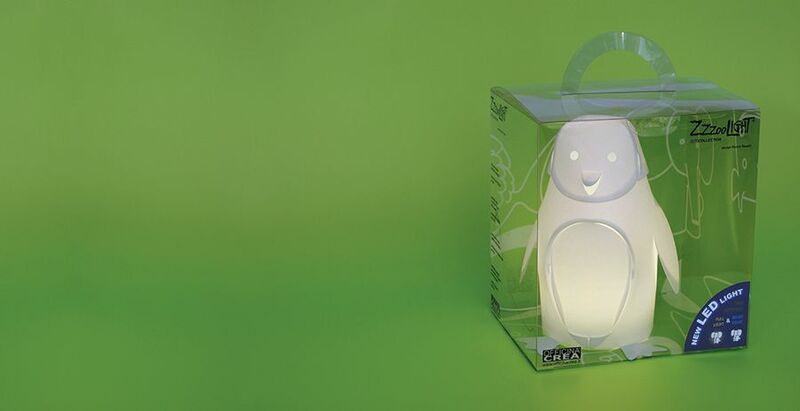 LED lamp with 2 light intensities in white color - Bright & Night.